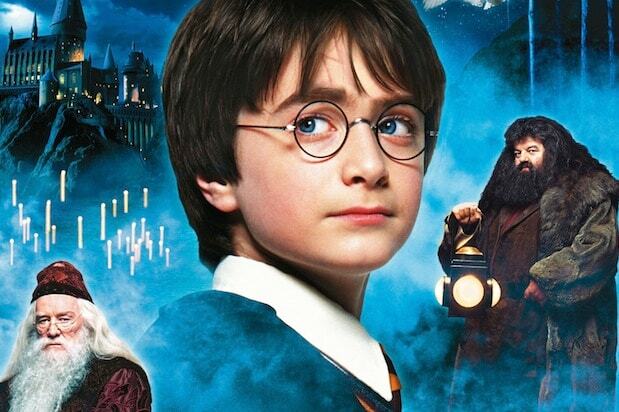 Every year, the author apologizes for a death on the anniversary of the Battle of Hogwarts, which took place on May 2, 1998, in the magical series of books. 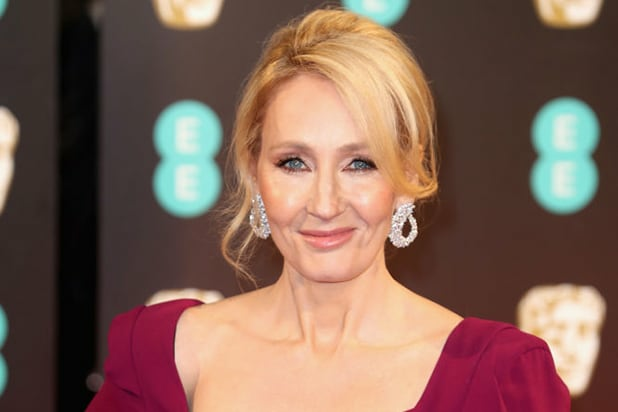 This year, Rowling focused on Dobby the house elf. Dobby first appeared in “Harry Potter and the Chamber of Secrets,” but he died in “Deathly Hallows” when Bellatrix Lestrange killed him while helping Harry and his friends escape from Death Eaters at Malfoy Manor. Dobby represents the very best in all of us. ???????? Last year, Rowling apologized for killing Severus Snape, who was killed by Lord Voldemort in “Deathly Hallows.” Snape was portrayed by Alan Rickman, who died in 2016 at the age of 69. Previously, Rowling has also apologized for the deaths of Remus Lupin and Fred Weasley.